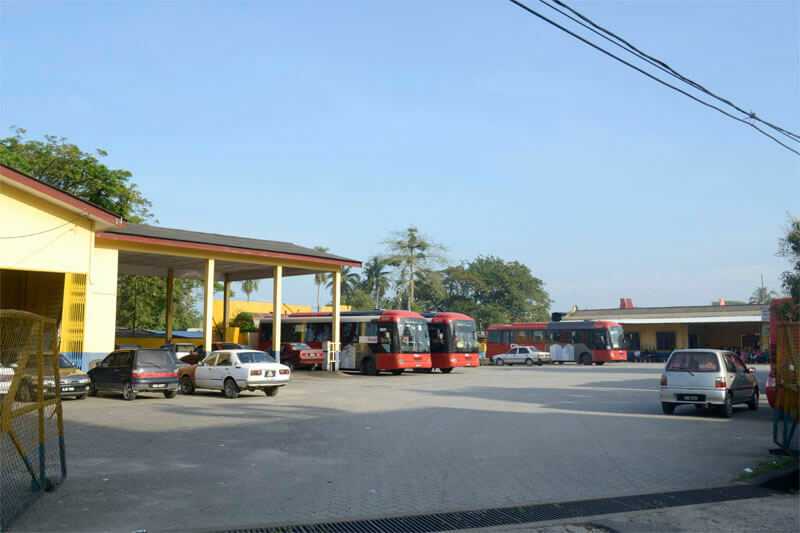 This bus station is located within Pasir Mas, Kelantan. AmBank and Maybank ATMs are located within walking distance of the bus station as well. Perdana Express and Transnasional provide routes from here to various part of the country including, Shah Alam, Kuala Lumpur, Butterworth and more. Travellers can get to this bus terminal by boarding a bus, taxi or even a KTM train as there is a KTM train station within close proximity to this bus station. CatchThatBus provide users with the convenience of booking online bus tickets from buses operating at Stesen Bas SKMK Pasir Mas. These buses provide daily trips to and from Stesen Bas SKMK Pasir Mas to numerous destinations. You can book your bus ticket online from our website or via mobile app which can be downloaded for free on Google Play or App Store.